Smart Gifts There are 18 products. 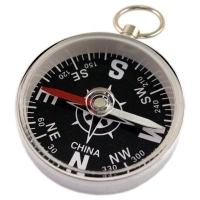 Educational, science related gifts for all ages and all occasions! Demonstrate Newton's Third Law of Motion and Principle of Conservation of Momentum. 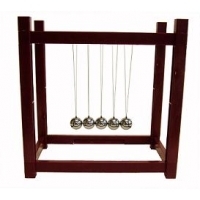 Includes 5 chrome-plated steel balls on strings suspended from a plastic frame. 23 x 18 x 23 cm. 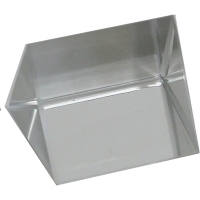 Our highly polished glass prisms are ideal for dispersion of white light into its spectrum colors, refraction of light studies, and prism spectrometer principles. 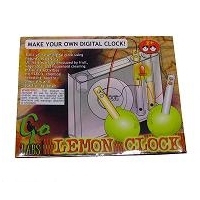 Study electrochemical cells Make your own digital clock using nature’s electricity. Learn about the galvanic energy in plants and liquids. 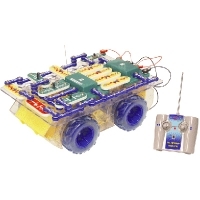 18 experiments include LED’s, chemical reactions, electrochemistry, electromagnetism, and acids and bases. Plasma Globe 4in/10cm Diameter, 110V. Complete your electrostatic set! 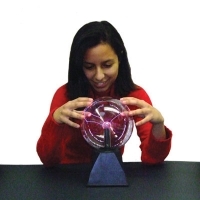 Demonstrate charge transfer with our electrophorus Globe.